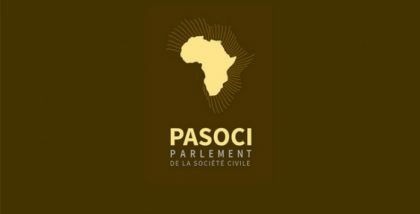 PASOCI said in a statement that it hasn’t given its approval to any person or organization for such a conference to be held in Algiers, after some state-media said that the event will be held there. A source from PASOCI said that Yves Magloire who is no longer a member of the organization had spread the news despite having lost his membership. The same source said that Magloire has been sacked from PASOCI after being arrested following his involvement in embezzling funds dedicated to the organization of the Conakry conference in December 2017. PASOCI, via its communication officer, denounced the maneuvers of Magloire. Morocco will hold this year the 11th Summit of the World Forum on Migration and Development on December 5-7, and the Intergovernmental Conference which will adopt the Global Compact for Safe, Orderly and Regular Migration, is due to be held on the 10th and 11th of the same month.